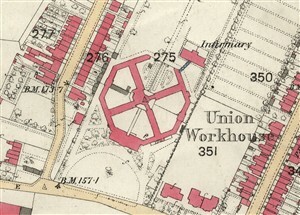 In 1723, the first workhouse was situated on the corner of Crib Street and Collett Road. Initially, it accommodated 30 paupers or inmates. 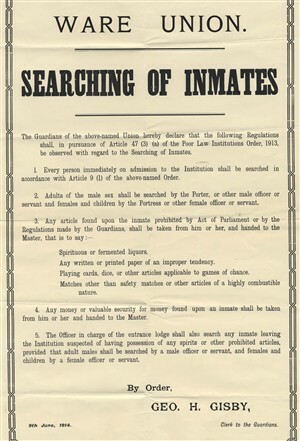 By the early 1830s there were nearly 400 inmates and a new one needed to be built. 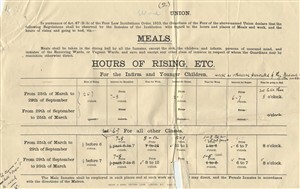 Others claimed “outdoor relief” for clothing and food but lived in their own homes. Mr & Mrs Brown took over the running of Western House Hospital and Home, in July 1967, following the retirement of the previous ‘Matron and Superintendent’, Mr and Mrs Davenport. 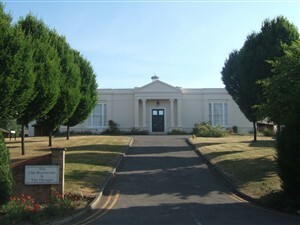 From 1967-1983, the Browns lived with their family at 20, Collett Road, which was a tied house provided for the Matron and Superintendent ( this title was changed to Hospital Secretary). 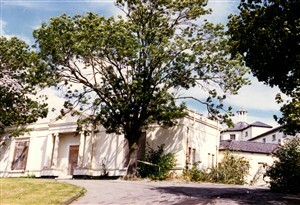 They moved out of Collett Road in July 1983 and, it is believed this is when Western House and Deerfield ceased to exist as a hospital and home for the elderly. 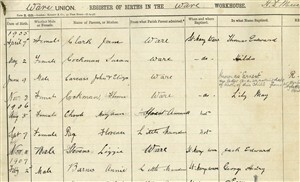 It was council owned ‘Part 3’ accommodation and when the Browns took over, there were a few residents who had been there ever since it’s previous existence as a Workhouse! 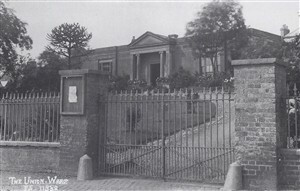 In 1975 the original building became listed. 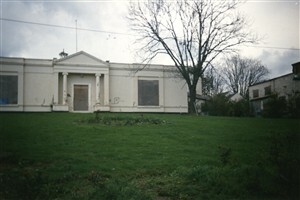 After it was closed in 1983 and despite its protected status it became run down. 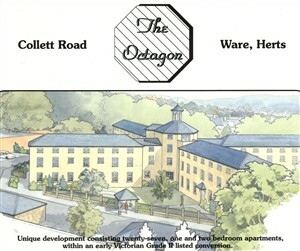 There were proposals to convert it into a hostel for the homeless in 1988 but that never happened. 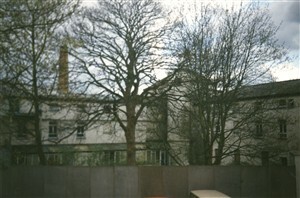 A small part built in 1935 at the rear remained for a few more years as Western House. 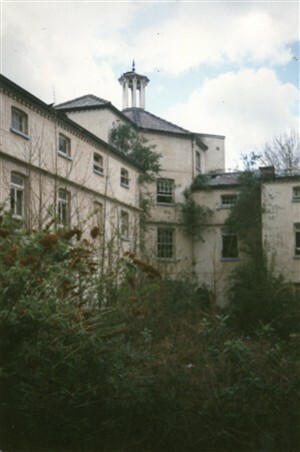 The main building was boarded up and gradually became derelict and overgrown.